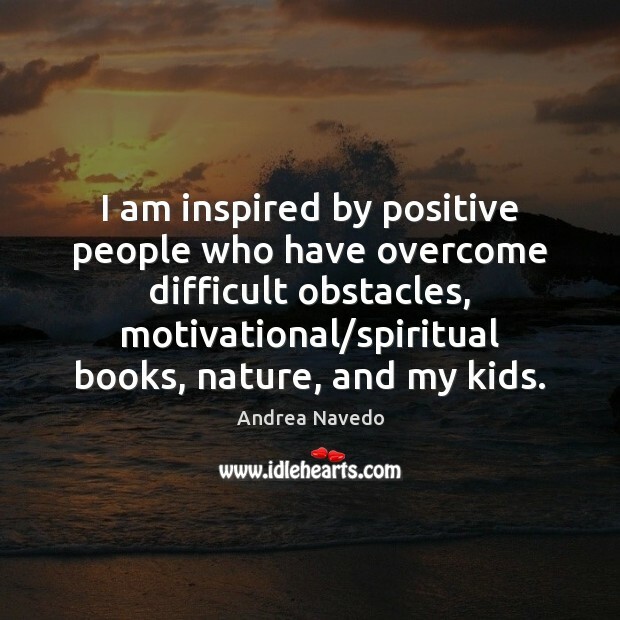 Enjoy the best inspirational, motivational, positive, funny and famous quotes by Andrea Navedo. Use words and picture quotations to push forward and inspire you keep going in life! To stay balanced, I exercise by walking and taking private Pilates lessons and salsa dance lessons. 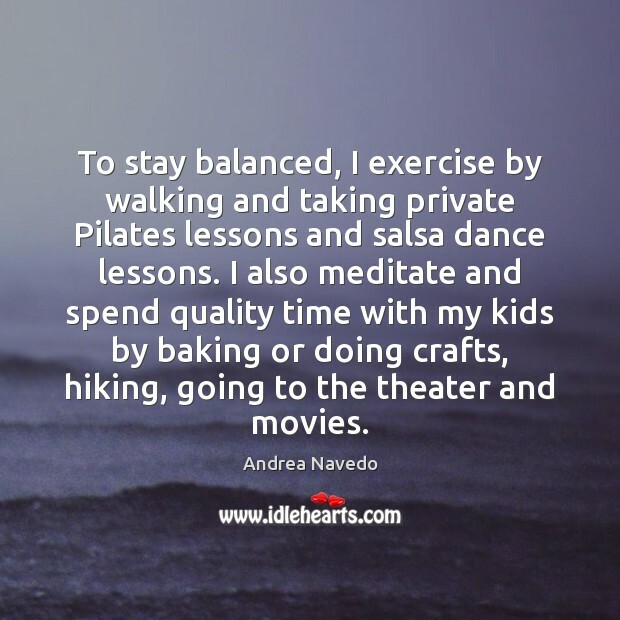 I also meditate and spend quality time with my kids by baking or doing crafts, hiking, going to the theater and movies. I try to get seven to eight hours of sleep. 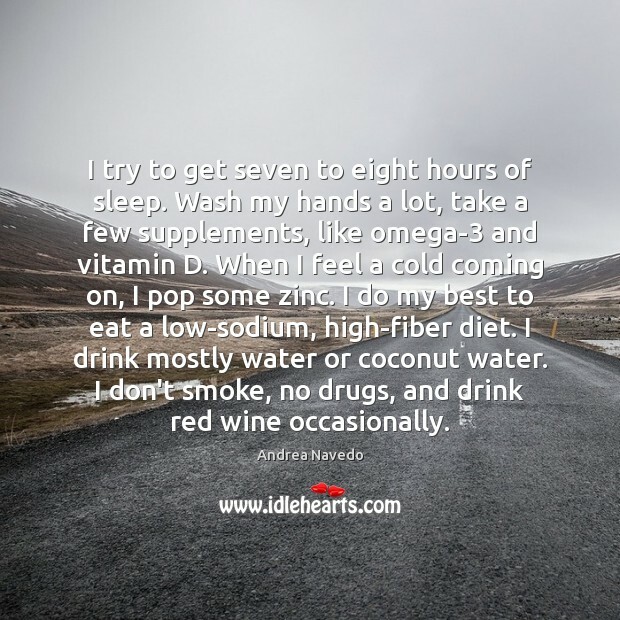 Wash my hands a lot, take a few supplements, like omega-3 and vitamin D. When I feel a cold coming on, I pop some zinc. I do my best to eat a low-sodium, high-fiber diet. I drink mostly water or coconut water. I don't smoke, no drugs, and drink red wine occasionally. 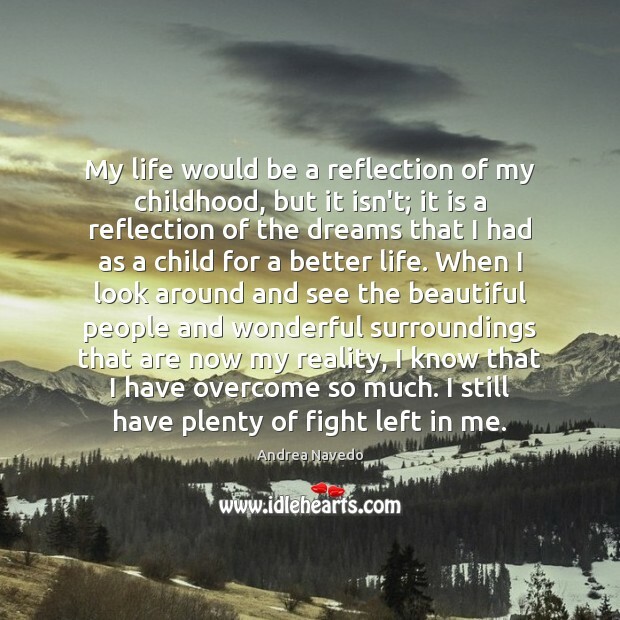 My life would be a reflection of my childhood, but it isn't; it is a reflection of the dreams that I had as a child for a better life. 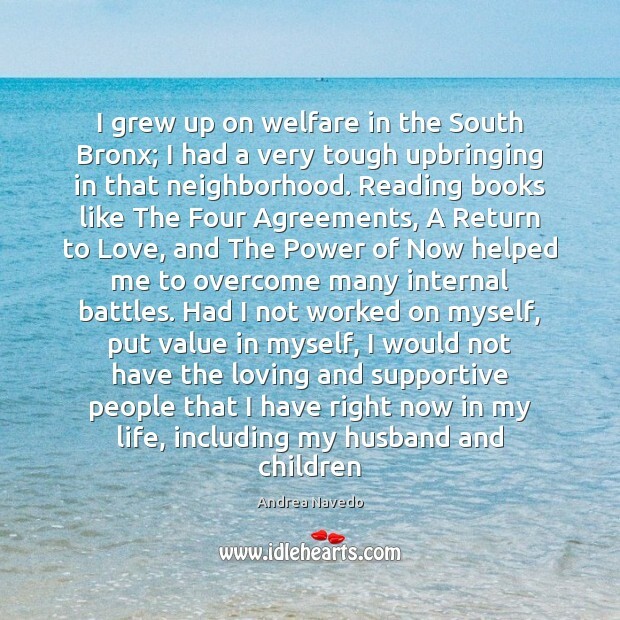 When I look around and see the beautiful people and wonderful surroundings that are now my reality, I know that I have overcome so much. I still have plenty of fight left in me.